I appear at the 12 minute mark. 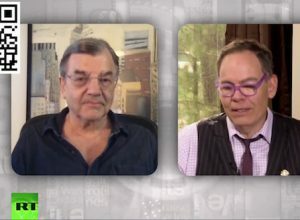 Max Keiser focuses on the global property ponzi game. The UK housing policy ‘Help to Buy’ – a 15% underwriting of loans under £600,000 is a technique to re-inflate land prices. A 15% rise will bail out the bad loans UK banks have made. Meanwhile the tax dodging continues globally as property speculation is ignored.